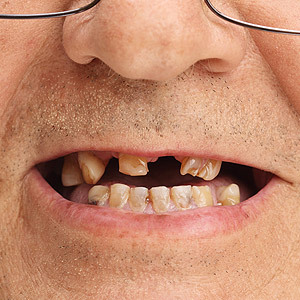 A sharp pain when biting down may be a sign of decay or a loose filling; it could also mean you have a fractured or cracked tooth. 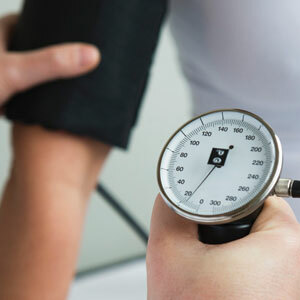 For any of those causes, you’ll need treatment to repair the problem and relieve the pain. 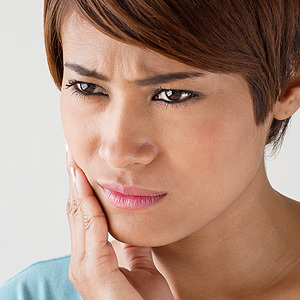 You may also experience a lingering tooth pain ranging from dull to sharp, or localized to one tooth or seeming to radiate from a general area, such as above the upper jaw. There are a number of possible causes, but two prominent ones are an abscess (a localized area of infection that’s become inflamed) or deep decay within the pulp, the heart of a tooth.